Exploring Vue.js - Why choose Vue.js for your next app. - Vue.js Feed Exploring Vue.js - Why choose Vue.js for your next app. Exploring Vue.js - Why choose Vue.js for your next app. 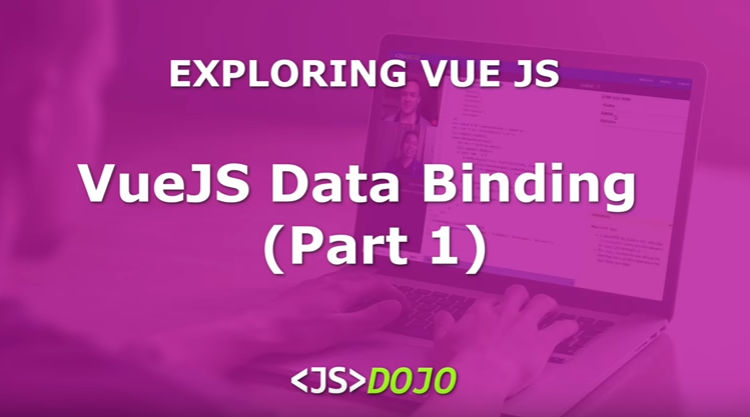 Watch the begining of a new Vue.js series made by Js Dojo. Go through this ten minute video and learn some of Vue's basic principles and see where Vue's strong points are over jQuery. Head to Youtube and get the taste of Vue.